Anyone who is anyone is on social media these days, be it Twitter, Facebook or LinkedIn. Having covered the main social media channels in a previous blog, I felt it was important to look more specifically at how to write content for these platforms. Writing on social media is completely different to writing for a website, newspaper or magazine or compiling a company report. The style and tone tends to be much more informal and conversational with a view to interacting with your target audience. Let’s have a look at how to write social media content and what works best for the different channels. In this increasingly time-pressured society and with millions or even billions of Tweets, posts and likes being put out on social media every day, it’s critical to make yourself stand out. To do that you need to focus on your target audience by producing a catchy message that will grab their attention from the word go, while maintaining your core brand values. It’s also key to engage with your reader by giving them something that interests or resonates with them or they can respond to, such as asking a question or seeking views on a particular topic that interests them. A good starting point is to use a fun and conversational voice and tone to encourage your audience to participate in the debate. Social media is also a great platform for presenting an idea or subject in an easy to digest format that you can link to your website for the full version to entice your reader to learn more. 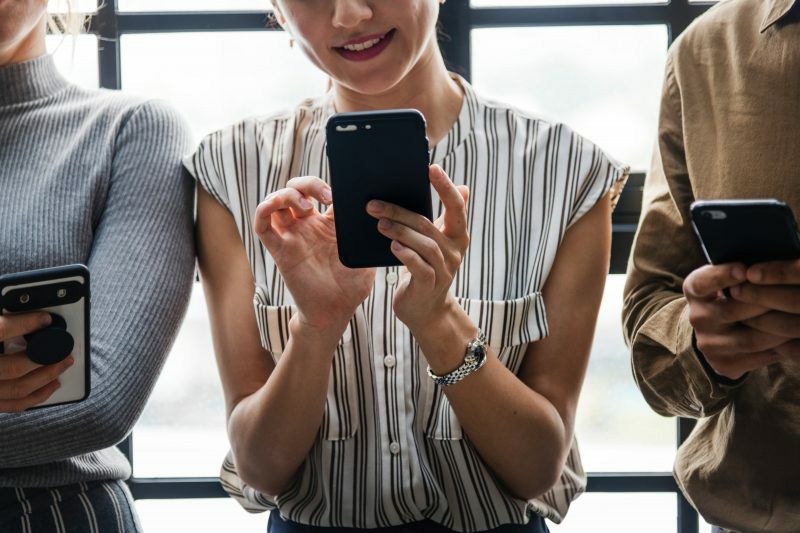 It also enables you to present the more friendly and human face of your business to attract a wider audience as your core followers share content with their friends and family and your network expands. All of this requires forward planning while ensuring that your content is timely, relevant and interesting (and, where appropriate, humorous). In order to ensure that your content hits its target you need to write to an optimal length. It tends to go on a sliding scale, starting with the briefer forms of social media such as Twitter and increasing in length for the likes of LinkedIn. For example, analytics show that 111 characters is the optimal word count for Facebook and 103 for Twitter. The optimal word count for LinkedIn is 149, while Pinterest and Instagram are 215 and 241 respectively. But don’t get too hung up on the word count – it’s more important to produce top quality content that will be read. To increase your content’s appeal and help illustrate it better to use an interesting image or video to accompany it, particularly on picture-led platforms such as Instagram and Pinterest. The best way to appeal to a target audience is to write in the same language that they understand. Take time to learn who your demographic of followers is, what they are interested in and what are the biggest issues affecting them. Look at their social media profile to see what they are talking about and the language they use, and look at your competitors to see what they are doing to attract readers. Then relate your offering to their particular problem, including links back to your website where possible. Longer form channels such as LinkedIn give you more scope for publishing full articles. You should also use an active voice as a call to action for the reader. Hashtags are another good way of becoming part of the wider debate on a hot topic. And remember that less is often more so get your point across succinctly and it will have more meaning to your readers. Cover one subject at a time to ensure that you get maximum engagement with your audience rather than multiple different ideas which are more likely to confuse or turn people off. The same applies for too many hashtags. Above all, don’t be too salesy and over promotional – no one wants to hear a sales pitch. My journalism lecturer once told me that failing to plan is planning to fail. The best way to remain topical is to draw up a calendar of events through the year that you can use to build social media campaigns around such as Christmas and Easter. It also helps if you have some content up your sleeve that you can schedule to go out at a set time or date to ensure that you have an active presence on social media, particularly during the quiet periods. And think about the best time to post on social media; often the beginning and the end of the working day are the best times to catch people’s attention when they are on the train or bus to work. Get your social media programme right and it can be a valuable tool in your written communication strategy.